Great Plain Enterprises, LLC (GPE) is a flight school and aircraft rental company located at the Clinton County Airport (I66), Wilmington Ohio. 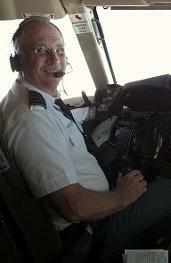 We use experienced Federal Aviation Administration (FAA) Certified Flight Instructors. For example, David Hoover is a retired airline pilot with over thirty years experience in large transport and general aviation aircraft. He can help you with all your training needs. With that kind of experience, you can't go wrong. Pete Sweemer Has been instructing with us for a couple of years. He can help you obtain your Private, Commercial, Instrument or Instructors Certificates. Pete is a retired school teacher. 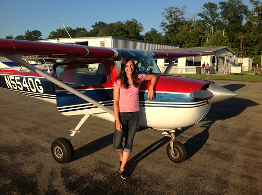 Mary McCarty has returned to flight instruct with us again this year. Mary is a graduate of Purdue University where she received a degree in Aviation. For the last three years Mary flight instructed at Purdue University. 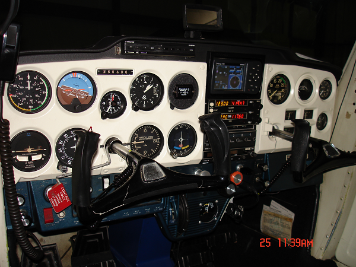 In aviation training there are two type of flight schools, Part 141 and Part 61 of the Federal Aviation Regulations. Part 141 flight schools have a minimum flight time of 35 hour to obtain a private pilot certificate, while a Part 61 school requires a minimum of 40 hours. 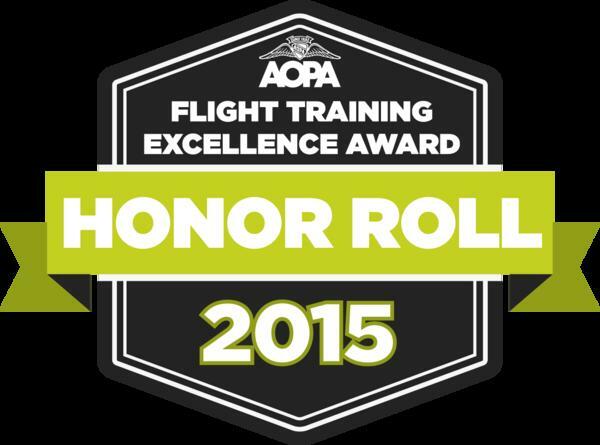 The truth is, the national average to obtain a private pilot certificate is 80 hours. That means the lower time requirement of a 141 school provides no real benefit or cost saving. What is important is that your instructor is using a structured training syllabus and documenting your training. Great Plains Enterprises is a Part 61 school. We maintain documentation of your training and follow a training syllabus that provides a clear outline of what you will be doing in each lesson, but gives flexibility in your training that a 141 school simply can not provide. In this way we can save you money and time in your training while providing you with the training you need in a professional environment.